It's her party and she'll WINE if she wants to! That is how my cousin, Kristen, decided to celebrate her birthday this year. 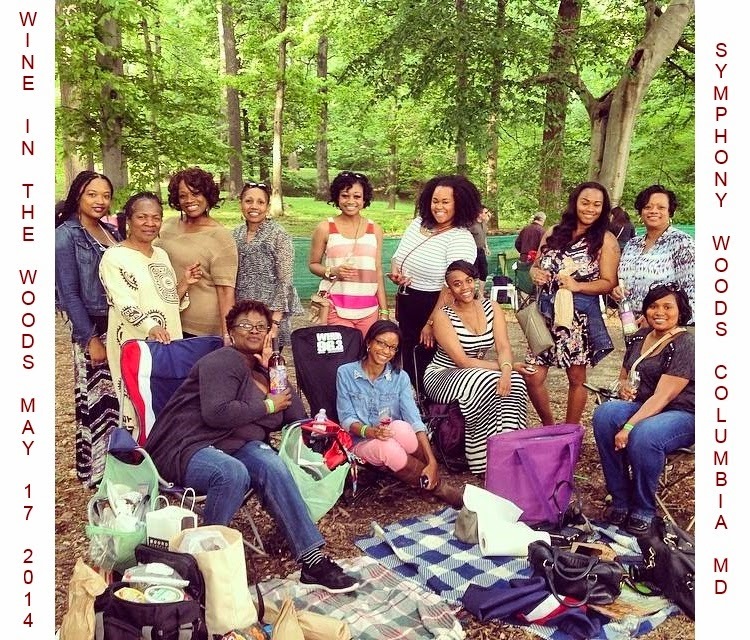 She, along with a group of other family members, headed to Wine in the Woods, presented by Howard County Department of Recreation & Parks. Kristen has attended the event before. 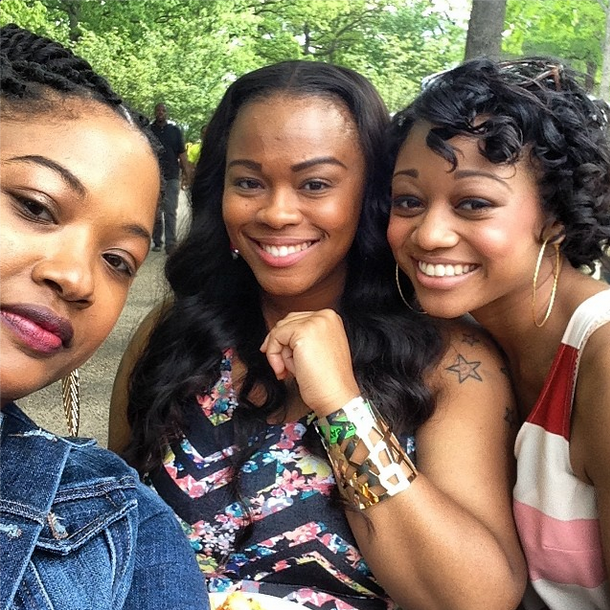 But, for most of the group, it was our first time experiencing the "celebration of tastes". 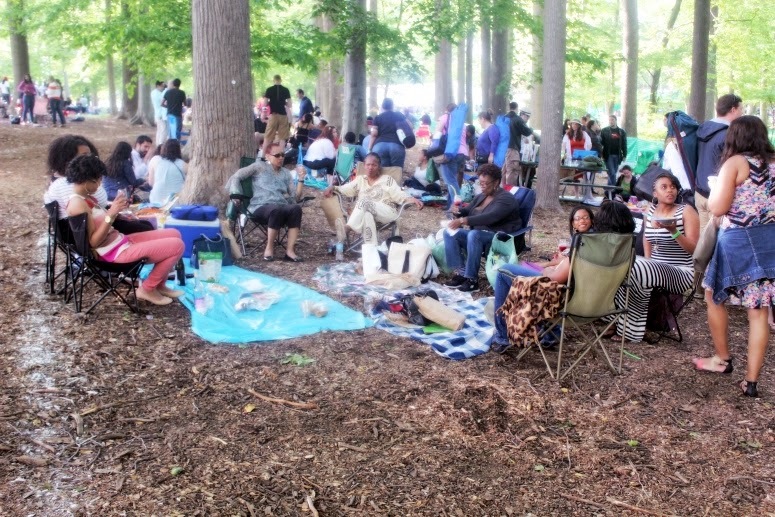 Nestled in the woods, under a blanket of beautiful trees along Symphony Woods Road in Columbia, MD, Wine in the Woods presents a great opportunity to unwind. 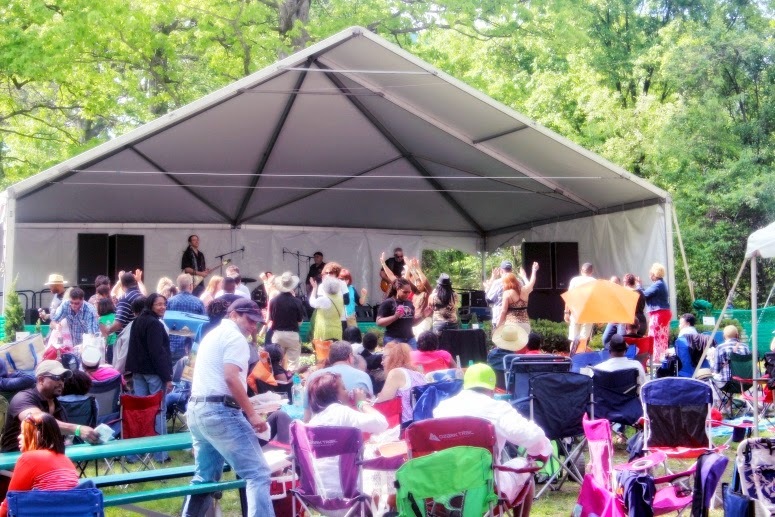 It is on the same grounds as the Merriweather Post Pavilion, where several concerts and performances take place throughout the year. More specifically, the area is called, Symphony Woods Park. Before I arrived at my destination, I followed signs along the highway that directed me to parking. There are several designated satellite parking lots to choose from. There are more details found on the event's website regarding parking and a detailed map here. I chose to park at Century Plaza and catch the shuttle over. 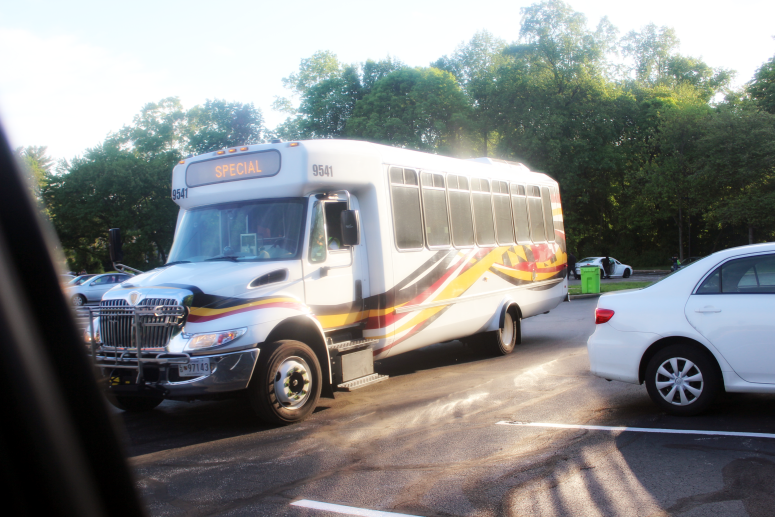 In the short time it took me to park and get out of my car, there were two shuttles waiting to take guests over to the festival site. The drive was literally two minutes short. There is a lot of foot traffic and car traffic. The police did a wonderful job of directing both and keeping things flowing. It is very important to stay alert at this event. For one, there is drinking involved, which creates some level of impairment no matter how much or little you drink. Always look both ways before crossing the street. That should go without saying. Just across from the crosswalk were signs to direct people to their designated areas. 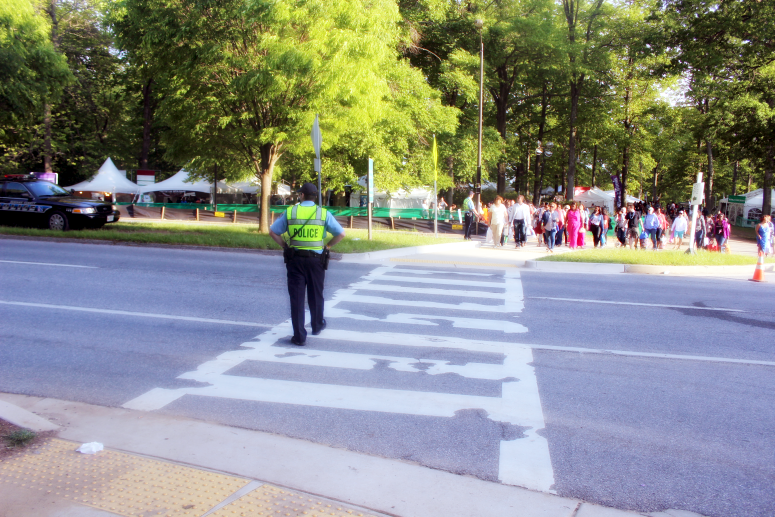 Because I was there to cover the event, I headed to the volunteer area once on the grounds. For all others, there was a path to follow that led to the main gate. Huge signs in vibrant colors were erected for easy viewing. There were also several event workers on site to answer questions and direct you. Also, don't be afraid to ask other people heading to the event. Chances are, they are repeat goers. I'm sure they could help with anything you needed. 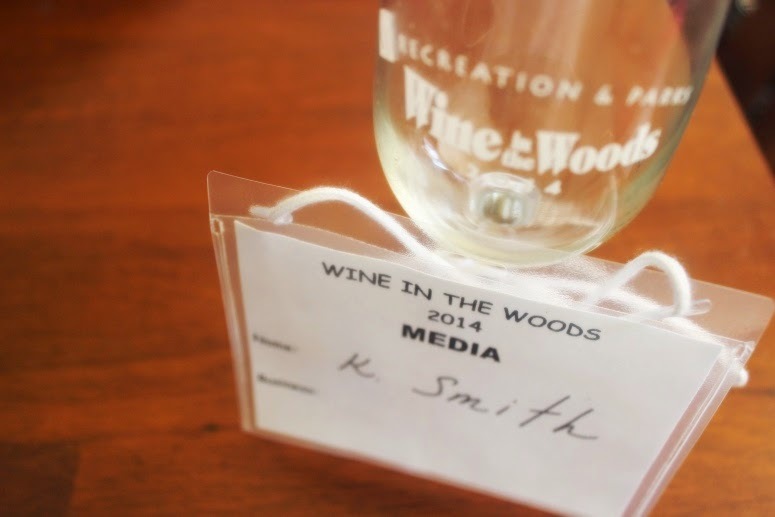 Each guest is given a wine glass to use throughout the day, as well as a wristband. 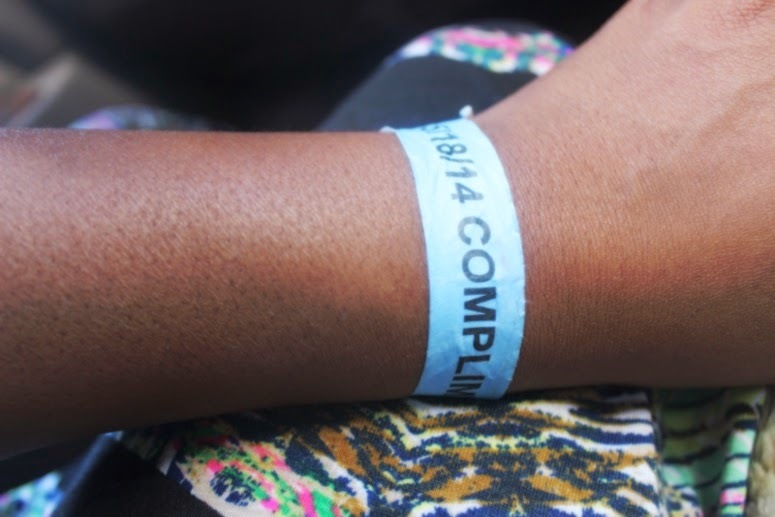 Not all wristbands carry the same weight. There is a colored band for WINE TASTERS, DESIGNATED DRIVERS, and YOUTH (ages 3-20). (The site does not recommend children attend. However, I did see a few infants in strollers. I don't see why this would be a problem. I mean, it's an outdoor event.) My wristband was blue because it was complimentary. Of course, there is also varying ticket costs associated with each type. Check the event's website for more information here. I walked around a bit aimlessly once inside. I like to get a feel of my surroundings, take in the scenery and people-watch. I was not disappointed on either level. I was also trying to locate my family who had already arrived long before I had. 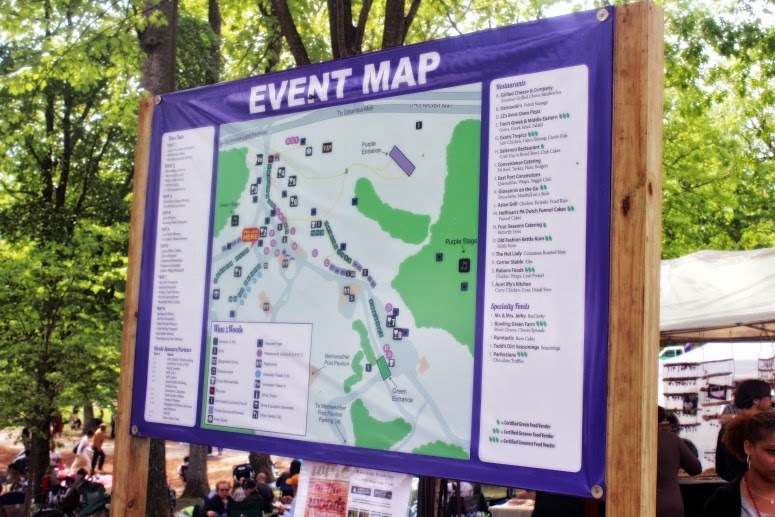 There was a map posted throughout the park to assist anyone looking for certain areas. There were people everywhere. The amount of diversity was beautiful. I love events like this where everyone is coming together, peacefully, to enjoy a common interest. Besides, having spirits involved always makes for a huge love fest. 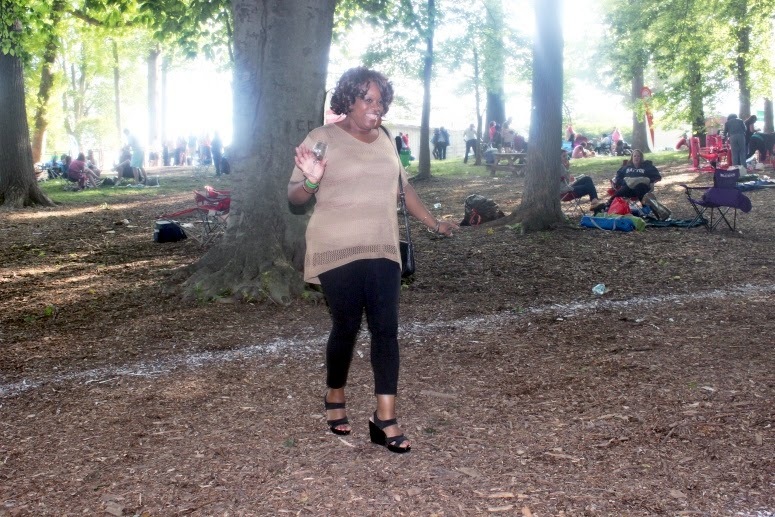 Wine in the Woods was no different. I loved seeing people dancing in front of the stage, hands in the air, having a good ol' time. They were so carefree. The picture above shows the smaller of the two stages at the event. There was a much larger one deeper in the woods. 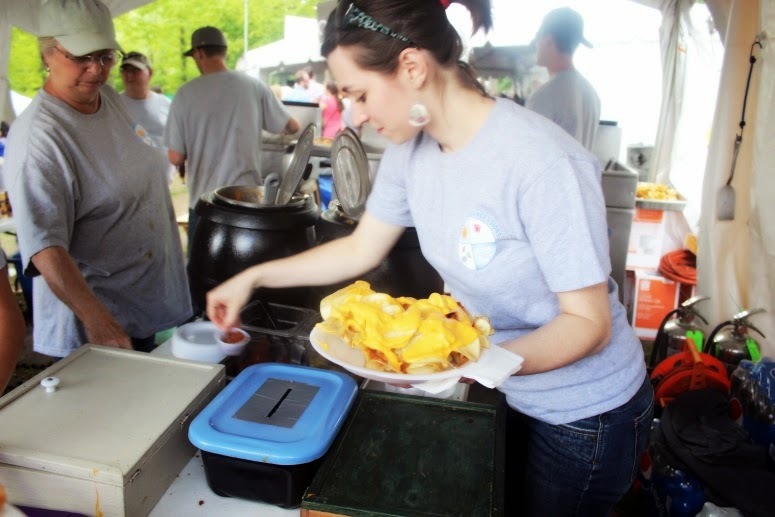 For those who are not there to drink, there is plenty of great food and vendors to check out. Artwork, handmade items, jewelry, etc. There was a bit of something for everyone. Make sure you bring your wallet to the event in case you want to support local vendors. 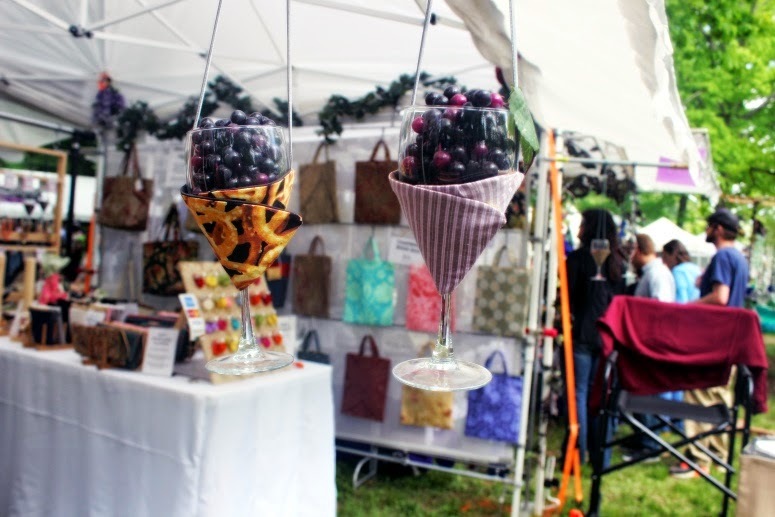 I fell in love with the wine glass holders made by Julia Barto. Check out here Etsy shop: HandmadeByJuliaBarto.etsy.com. 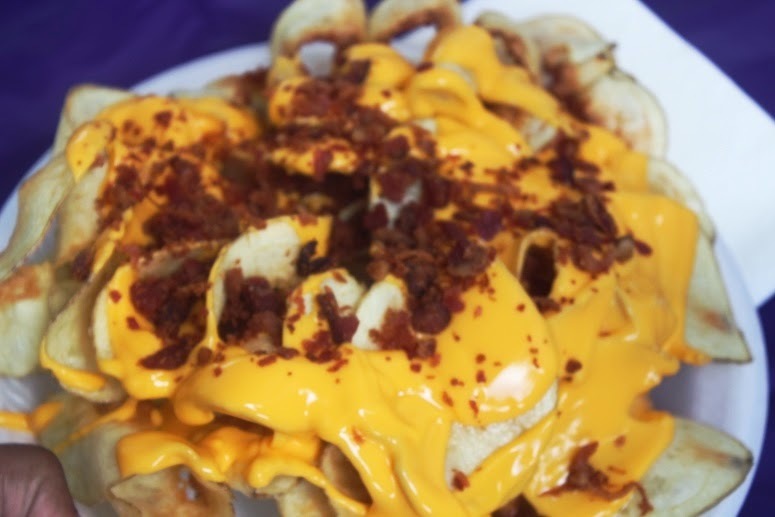 To appease my appetite, I indulged in some butterfly potatoes covered with cheese and bacon. They were so delicious and reasonably priced at $8 (for adding cheese and bacon). I am going to give them a try at home. 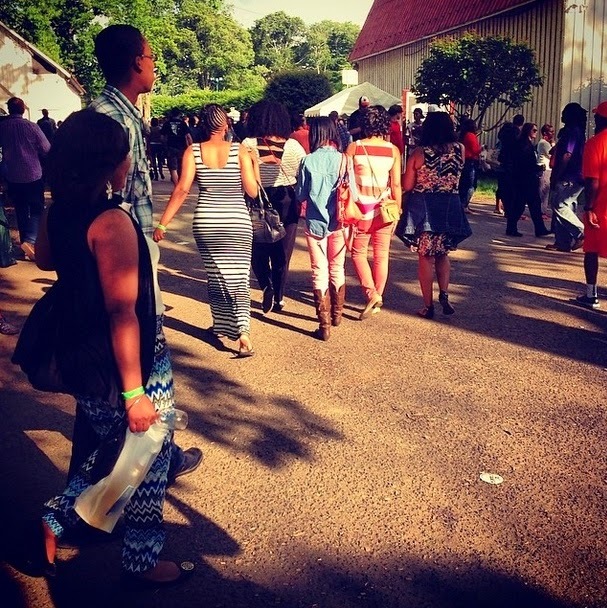 The longest line at the event was for funnel cakes and other fried concoctions. I did not have the patience to wait for one of these. 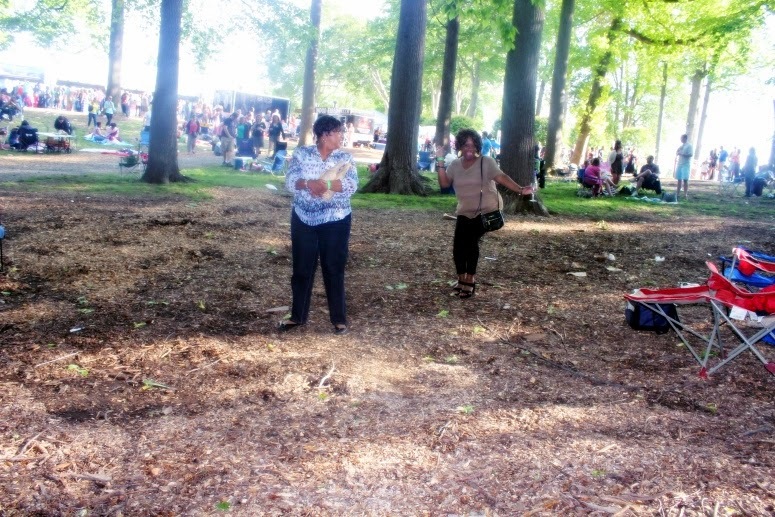 You can bring in a cooler or picnic basket for any food that you would like to snack on. JUST FOOD. Your bags will be checked, so no sneaky business with trying to bring in alcoholic beverages. There was also another long line – the ladies' bathroom. But I'll have you know, there were two attendants inside of the "barn" assisting guests and directing them to empty stalls. It was very organized and the line moved so quickly. I even told the attendant how great of a job she was doing. She said, "Thank you, honey. We gotta do what we gotta do." And they did! Kudos to them. So, let's get down to the real reason everyone attends – THE WINE! 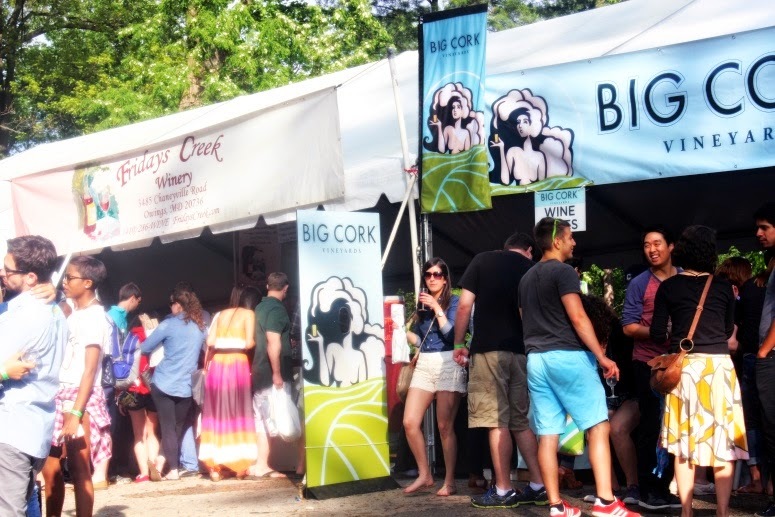 There are over 30 wineries in attendance. They are set up under tents, each with their own numbers to help you find them better on the map. Guests stand in line with their wine glasses to get a taste of wine, learn about pairings and possibly walk a way with a bottle of their favorite brand. Most of the tastings are for free. If you want to purchase certain brands of wine, you can. 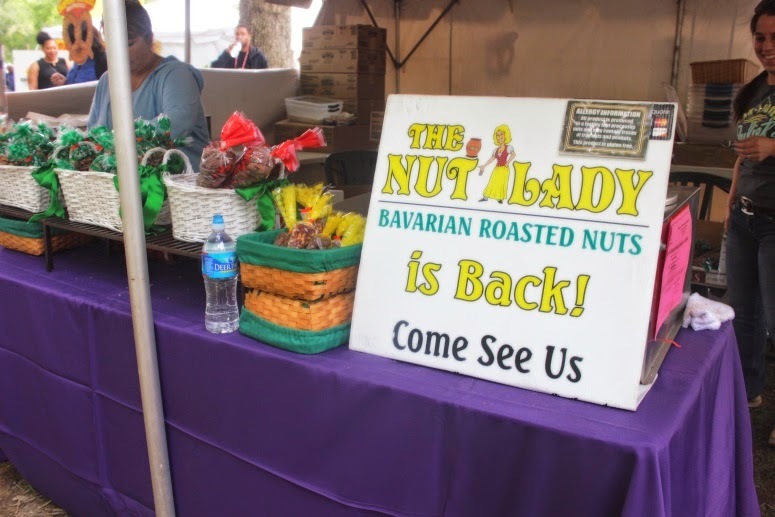 Prices are normally listed at the tent. As mentioned, you can buy an entire bottle of wine. I would recommend this. 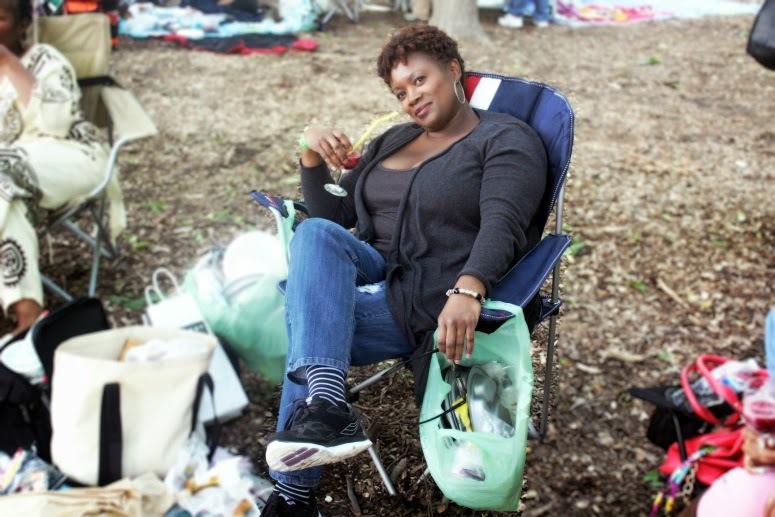 If you are with a large group, each person can pitch in and you can have your own wine samplings on your blanket in the woods. Get there early. 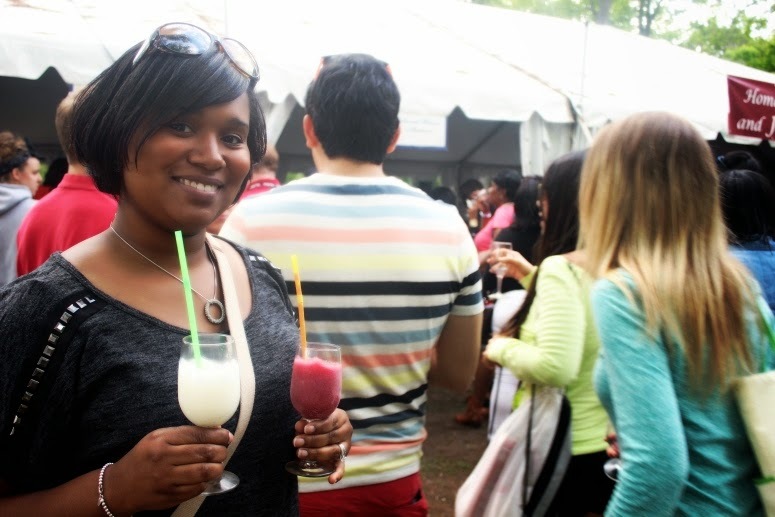 This will increase your chances of tasting more wine and avoiding long lines. I'm not the most patient person, so I only stopped by tents that had shorter lines. I did not drink a lot that day. For one, I was driving and did not want to get wasted. Two, I have a low alcohol tolerance. I would have been a mess if I went beyond my limits. 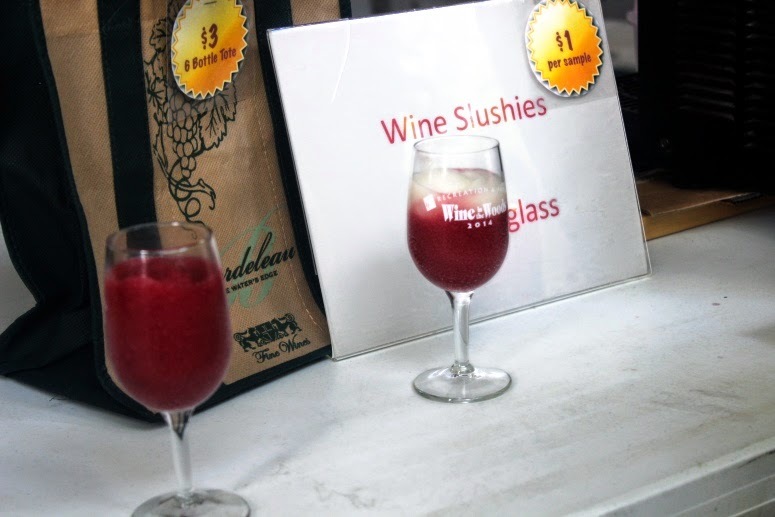 For some reason, however, I could not get enough of these amazing red Merlot wine freezes. They were delicious. For $5, you could get a glass full, or, sample a little for $1. They were a HUGE hit with out group. There is a lot of walking at this event. From the parking lot to the event and all around the grounds of the event. There are paved walkways, grassy areas in the woods and mulch areas as well. Make sure you wear some comfortable shoes. Some of us are just pros at walking in any type of shoes (like my Aunt). Watch the weather, too. If it rains before, you may want to wear something that you don't mind getting messed up or will muddy your feet and shoes. As far as clothing, just dress as you normally would when heading out. Use your judgment. I saw a bit of every style. I chose to wear a long maxi dress and a jean jacket, in case the weather grew cooler. It was comfy and I could easily sit on a blanket without being expose. I also wore sandals that were comfortable to my liking. I did not have a problem all day. The website suggests that the chair you bring have a low back. That is more for the people are closer to the performance stages and in the front, to prevent from blocking other people's view. If you are sitting in the woods, a normal lawn chair is fine. There is ample space and room for you to set-up with your group. Remember, blankets are great, too. For it being my first time, I would say I had a good time. With proper planning, this experience could have been even more fun. I think I will try to get there earlier to be able to sample more wine. Also, take advantage of buying your ticket in advance to save on the price. 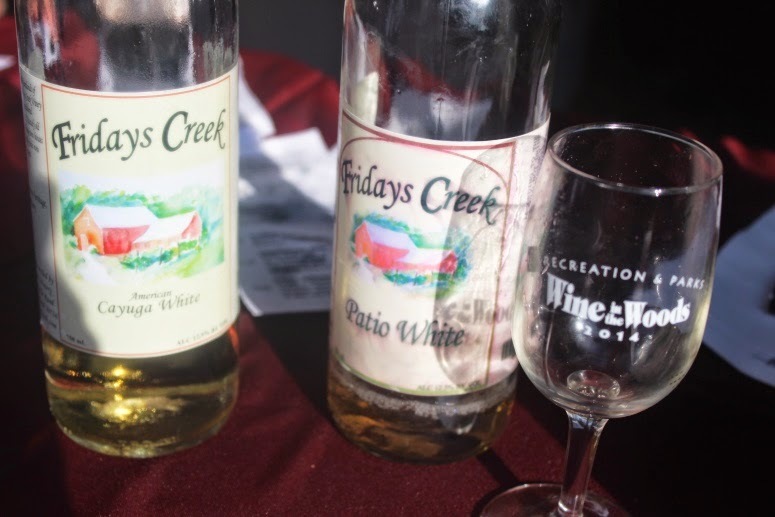 That extra money you use to buy your ticket at the door can be used towards purchasing a bottle of wine...or three. You may even want to try going on a Sunday instead of a Saturday. 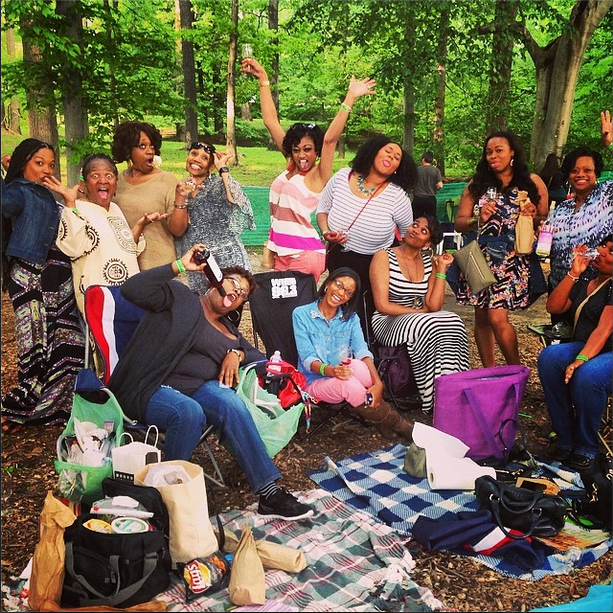 Wine in the Woods takes place rain or shine. All that is required is that you bring your good spirit and unwind. It was a peaceful day filled with family, food and WINE. I am certain that I am missing a bunch of other wonderful details about this event. You can head on over to the official website for more information. The event has passed for this year, but you can get caught up on all the details to plan for next year. 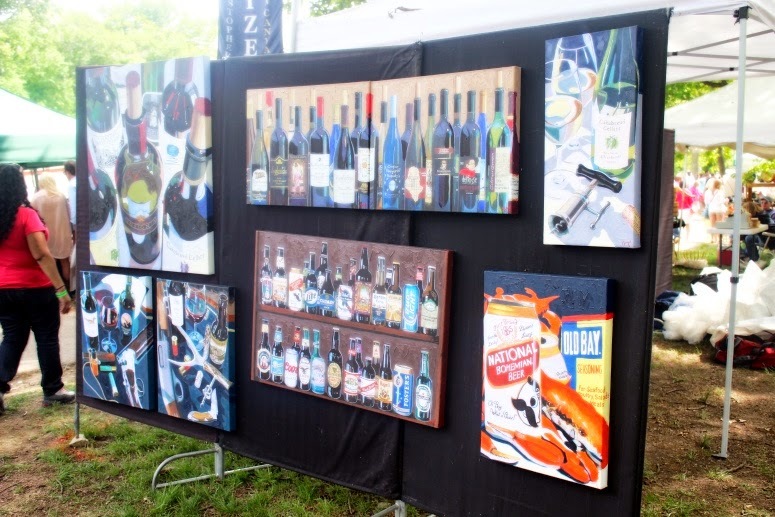 Visit http://www.wineinthewoods.com/. 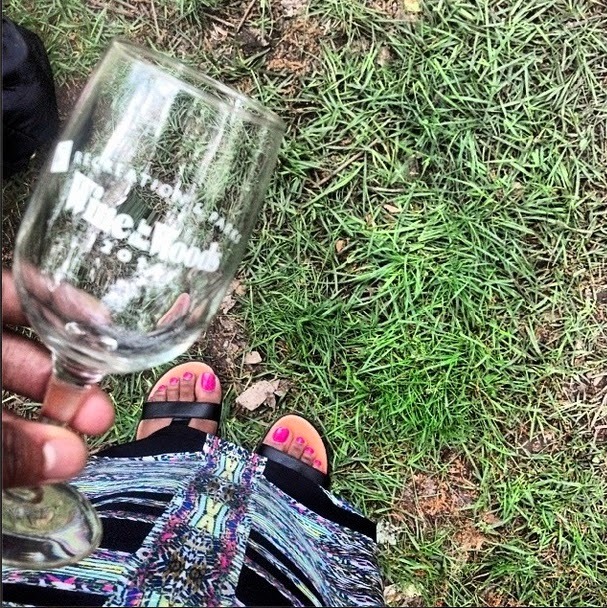 Be sure to follow the hashtag #WineInTheWoods on your social networking sites for more pictures from the day. 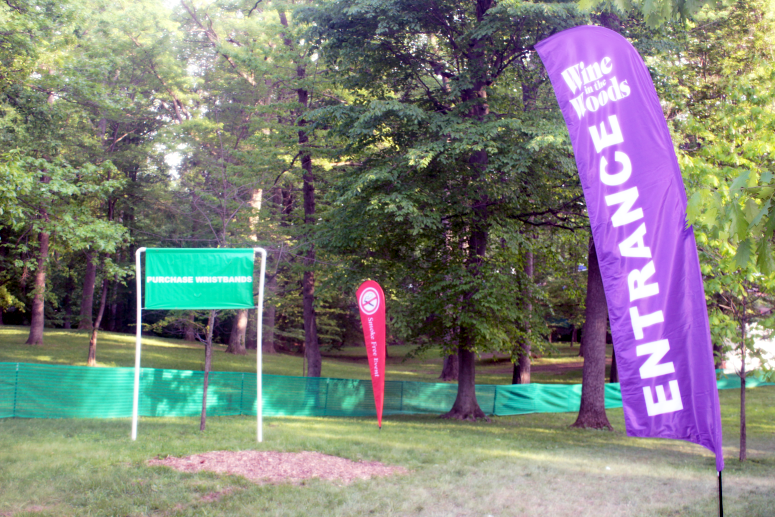 I received a complimentary ticket to attend Wine in the Woods. The opinion and views are my own.